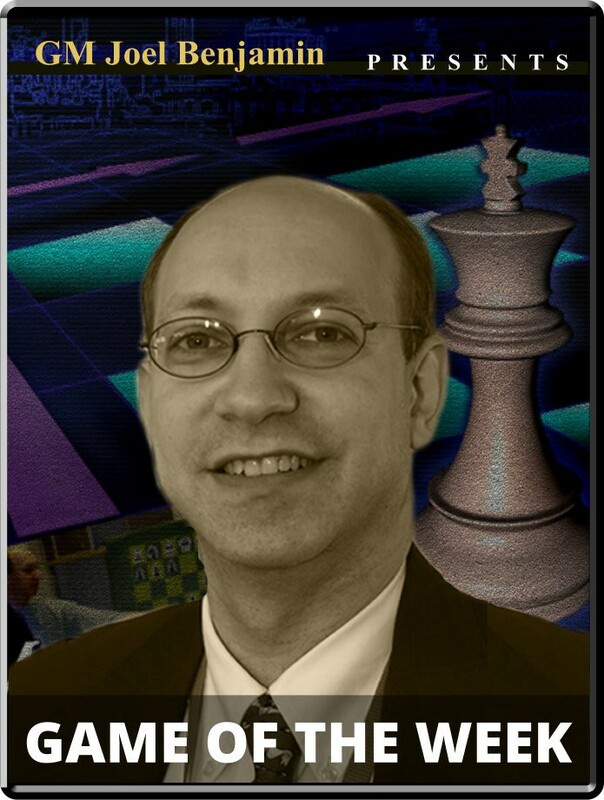 So vs. Durarbayli - 2nd Millionaire Open Opening: A30: English Opening Player(s): So, Durarbayli Three-time U.S. Champion GM Joel Benjamin brings you a new show every Friday at 15:00 Server Time. Joel is regarded by many as one of the best commentators and analysts' we have in the game today -- so if you want to get ahead of the game, get ready to tune-in! The Millionaire Open returned for its second year stronger than ever, with world class grandmaster Hikaru Nakamura taking the top spot over Le Quang Liem.Defending champion Wesley So did not quite make it to the final four this time, and he may have our feature game to blame. 23-year-old Azerbaijani GM Vasif Durarbayli looked to be a victim of an early knockout by So, but he was somehow able to hang around and eventually turn things in his favor, culminating in an intricate endgame. Let's have a look at all the twists and turns.